As we embark on the holiday season remember this from a girl who couldn’t see or hear. Helen Keller was an amazing women that lived life to the fullest! Nothing stopped her from living her dreams and being herself. Take a chance, do something that you have always wanted to do. 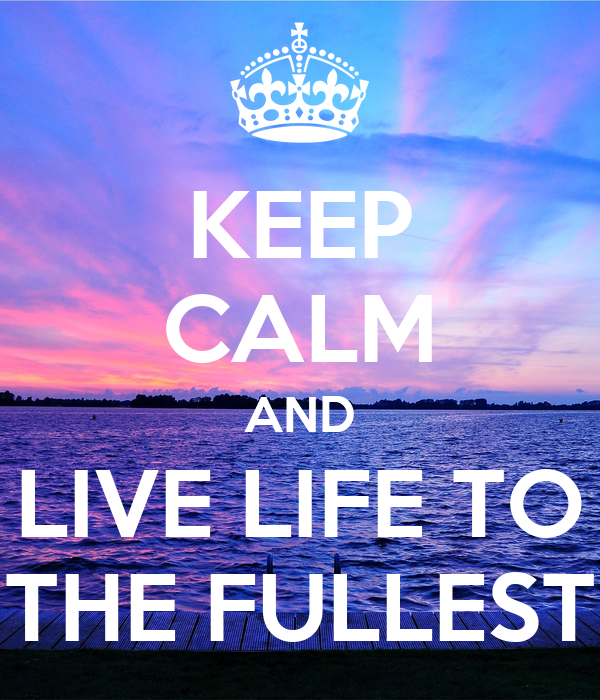 Live life to the fullest and you will not be disappointed!